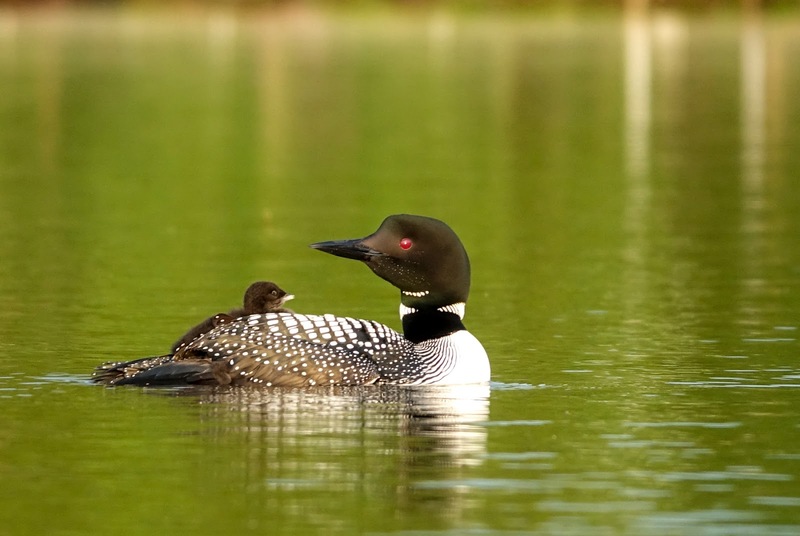 With it's sibling tucked under it's mothers wing, the baby loon relaxes in the cool evening air. Philip R Clarke arrived Duluth this morning to unload limestone. Paul R Tregurtha arrived Duluth this evening to load coal. 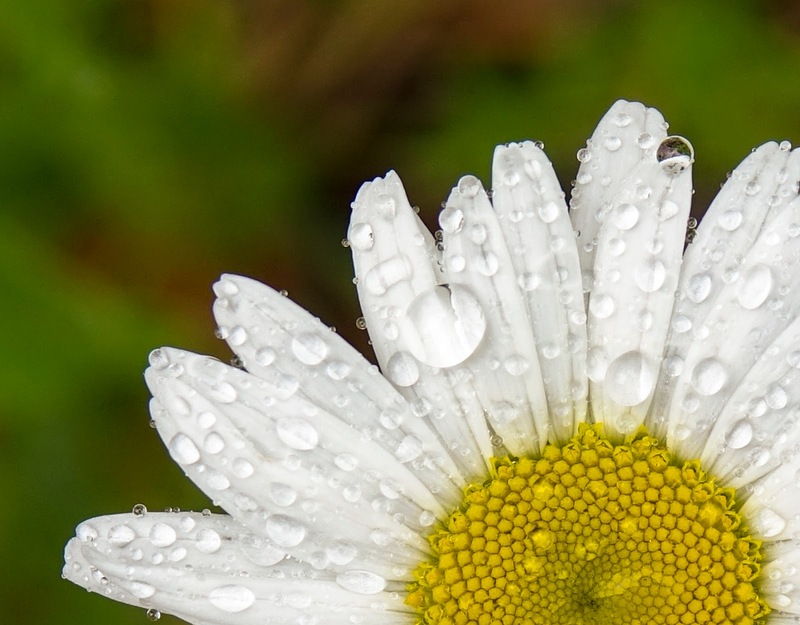 While the rain during the past few weeks may seem like a bummer to many folks, if you take time to look a bit closer, it doesn't seem all that bad after all. This daisy caught my attention as I walked through my back yard today. 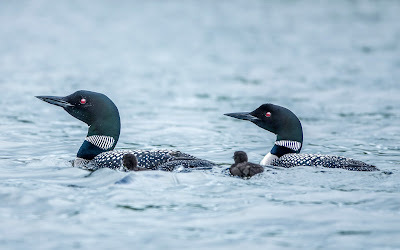 I wasn't sure if the local loons were going to nest this year, but, sure enough, they went floating by with their day old chicks today on Caribou Lake. Indiana Harbor arrived Two Harbors this afternoon. Edwin H Gott departed Two Harbors early this morning. Herbert C Jackson arrived Duluth early this morning to unload limestone. Prosna arrived Duluth this evening to load grain. Algoma Equinox departed Two Harbors this evening. Iryda arrived Duluth this evening to load grain. Alpina arrived Duluth this morning to unload cement. Paul R Tregurtha arrived Duluth this afternoon to load coal. Locomotive 28 on a roll! Making it's first trip to Two Harbors today, Steam Locomotive 28 is a good reminder of the importance that railroads played in the region. Today, I followed the train during it's 20 mile trip and enjoyed the sights and sounds of a bygone era. Locomotive 28 was restored over the past 6 years with thousands of dollars and countless hours of work from the North Shore Scenic Railroad. John G Munson arrived Duluth this morning to unload limestone. 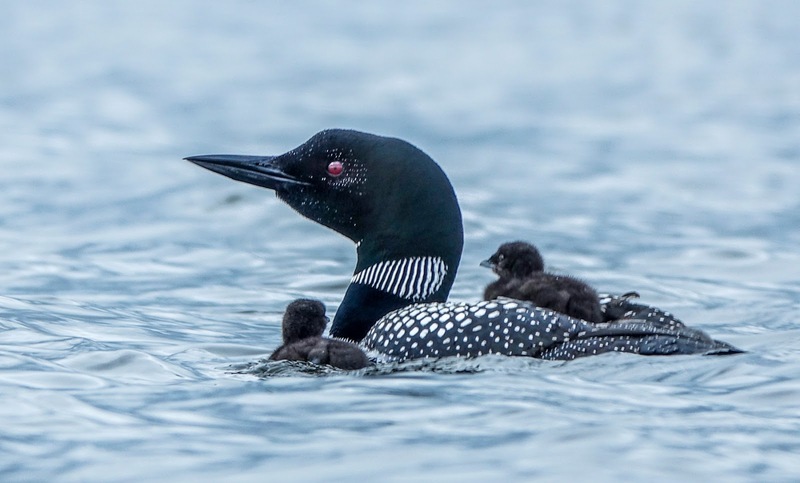 James R Barker arrived Duluth to fuel up! How many crew members on a 1000ft Laker? The question was asked - how many crew members on a 1000ft Laker? 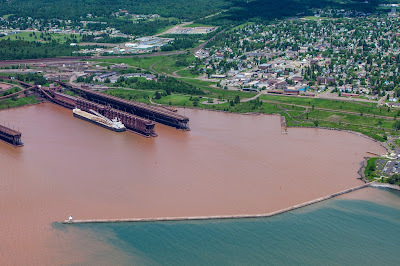 The answer supplied by CAP T TOM MACKAY and Capt Steve Hughes is 21 - give or take one or two..
American Integrity arrived Duluth early this morning to load coal. Located just a few minutes up the North Shore, Glensheen is a perfect summer stop for vistirs and residents alike. 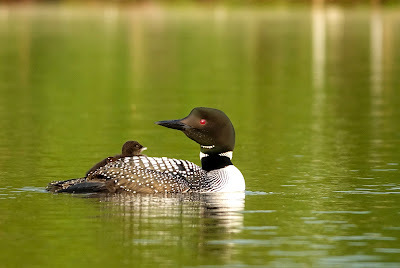 Glensheen Summer from Dennis O'Hara on Vimeo. We should be back to normal now on the Canal and Bridge cams. 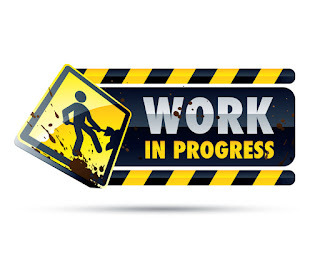 You may hear work going on still in the background but the views should be clear. I placed the cams back in the old location the best I could. Thanks for you patience during the work. 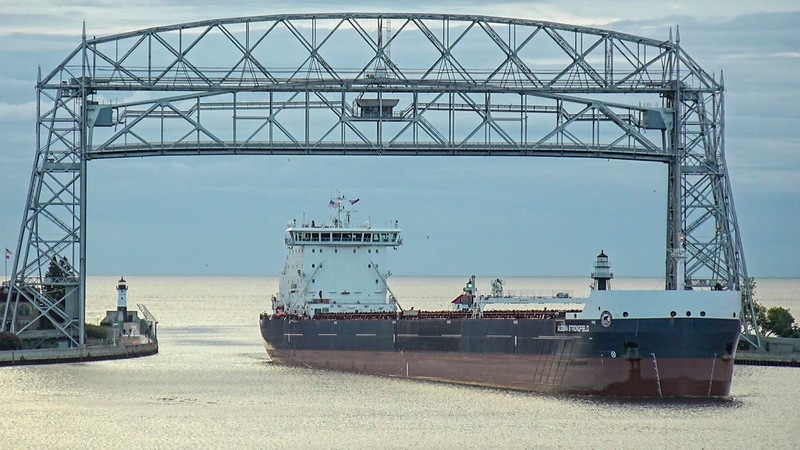 Joseph L Block departed Two Harbors this morning loaded with iron pellets. Roof work finishing next week! It appears that the major roof work at the visitor center will be complete next week and the rails and fence will be coming down. This has affected the Canalcam and Bridgecam. As soon as the fence is clear I will readjust the cameras and we should be good to go! American Spirit departed Two Harbors while the Presque Isle slipped into place. American Spirit arrived Two Harbors this morning. Unfortunately, the roof work on the visitor center has progressed into the area where the cameras are located. Don't plan on a view for a few day - my hope is that the workers don't break anything. Roof replacement continues on the Visitor Center. Eventually the fence will come down. 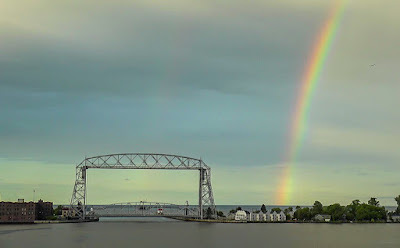 The ocean freighter Hemgracht waits at anchor for it's turn into the Duluth Harbor. 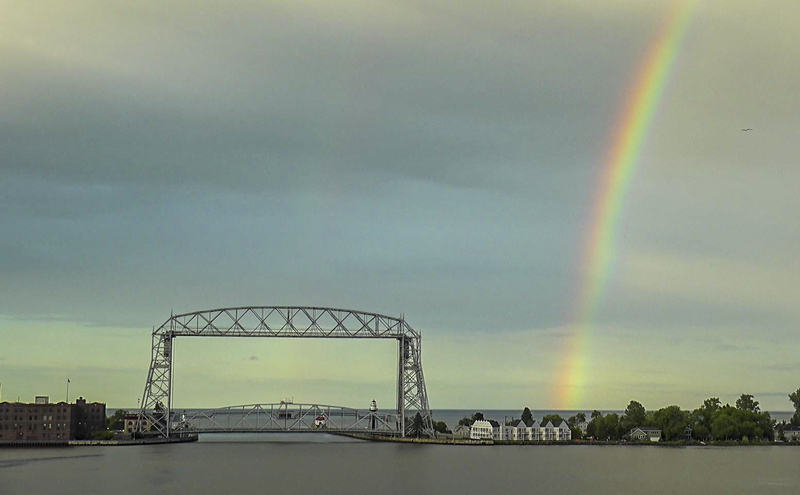 Hon James L Oberstar departed Two Harbors late Wednesday evening. 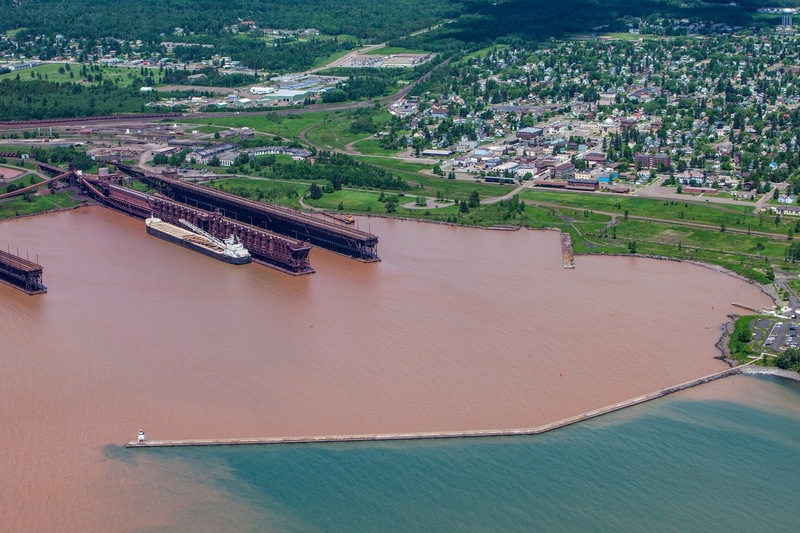 Hon James L Oberstar arrived Two Harbors this morning to load iron. The Duluth Airshow was held this weekend with some amazing performances, including the Blue Angels. More airshow images here! The roof on the Maritime Visitor Center (Canal Cam and Bridge Cam) is being replaced. 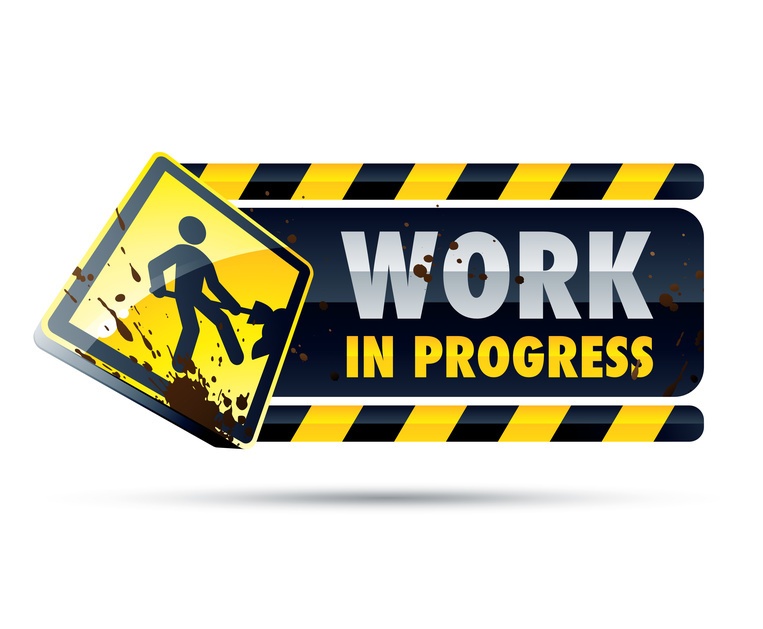 You may see workers and fences for a few days. Sorry, the alternative would have been to shut them off.